Some may say that the drooping of the upper eyelid occurs in many life situations. For instance, when a person cries or the foreign body gets inside the organ of vision. At the same time, it can be the most distinctive sign of Myasthenia Gravis. Another name for this symptom is Ptosis. It can be the first warning sign. 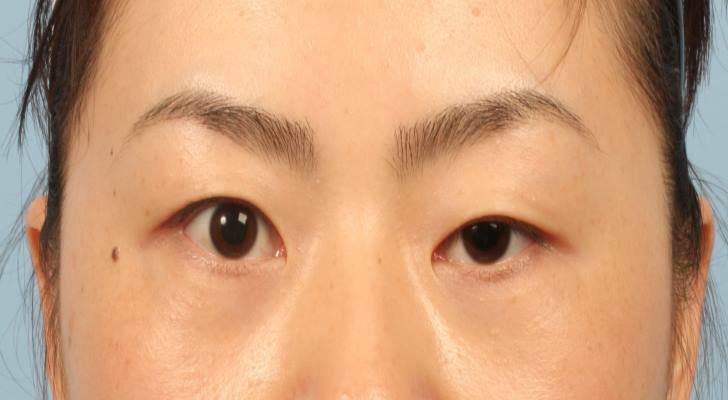 The main reasons for Ptosis to take place are sleep disorders or muscles getting too weak and exhausted over time. If you notice the levator palpebrae superioris getting weaker causing this condition, hurry up to treat it on time. Although Myasthenia Gravis begins to develop in the eyes, it may spread to other related organs, causing more troubles. For example, this health condition may negatively influence the ability to breathe as well as mobility. Other patients report it becomes harder for them to move limbs or even stand straight. The facial gestures also suffer, especially when trying to smile or cry out loud. However, it is not as frightening as the problems with breath. The worst thing to happen is a “myasthenic crisis,” when a person is almost out of breath.